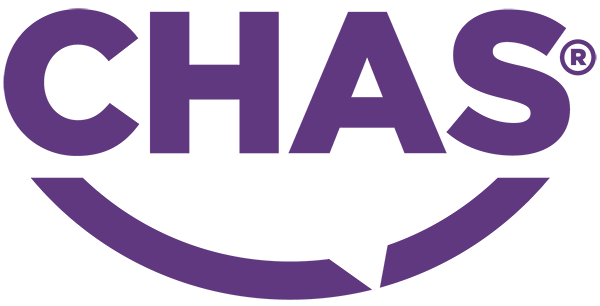 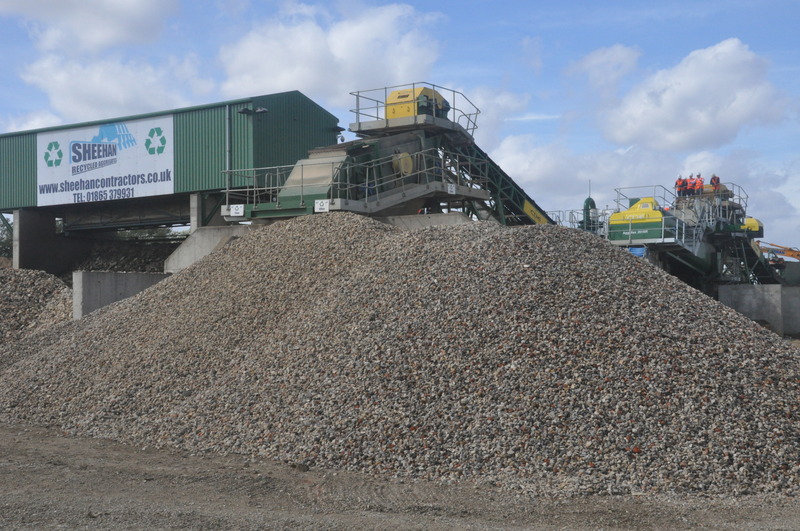 We are a leading regional construction group specialising in recycling, groundworks, aggregate and plant hire. 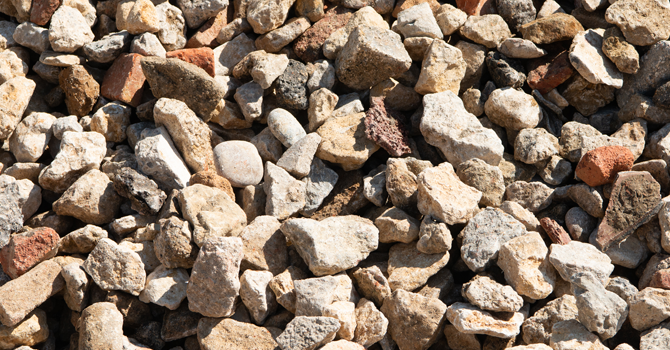 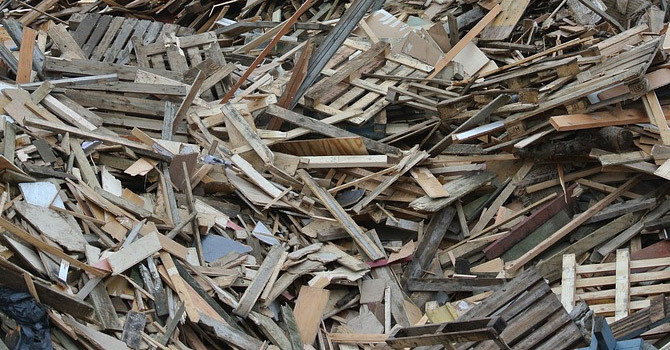 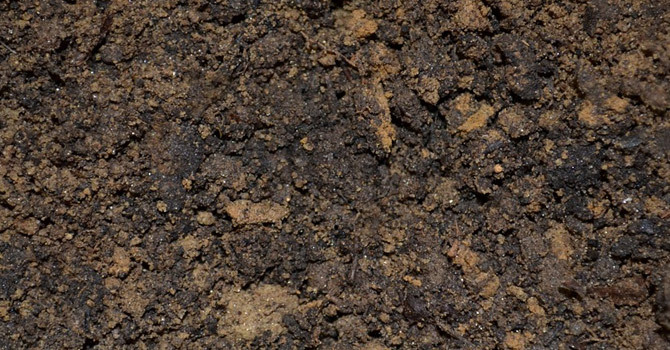 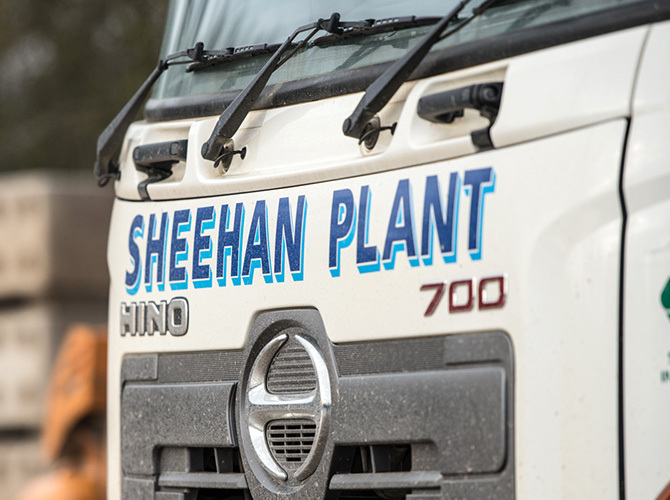 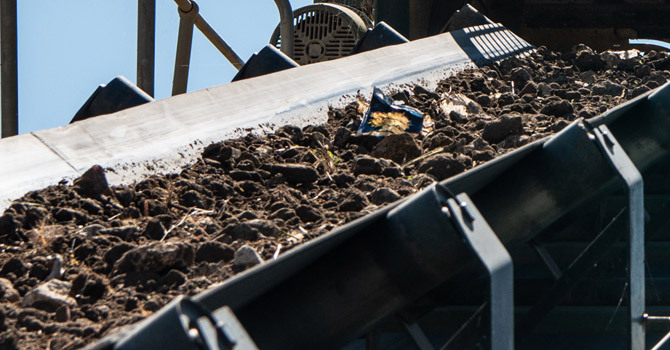 The Sheehan Group are leading producers and suppliers of recycled building and decorative aggregates. 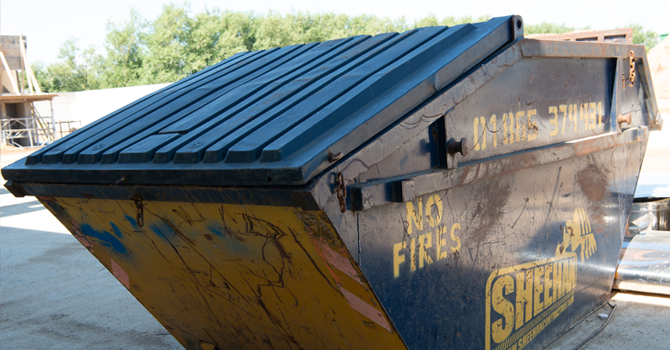 We are Oxfordshire’s leading skip hire company providing skips of all sizes for hire to households and businesses in Oxfordshire. 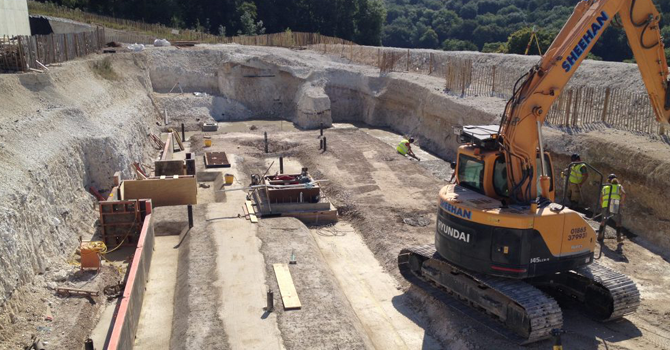 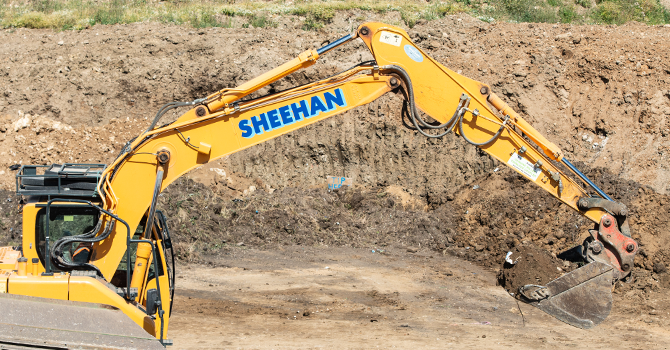 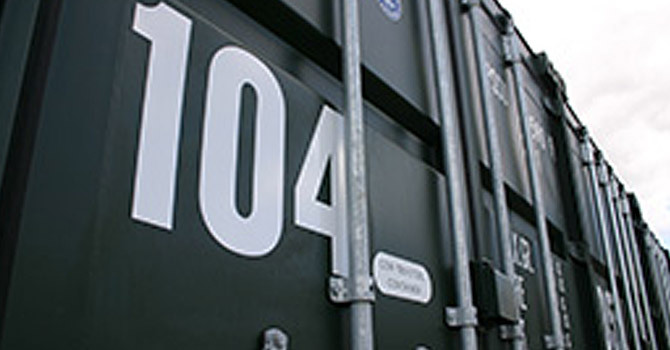 John Sheehan (Oxford) Ltd deliver groundworks services across a variety of sectors. 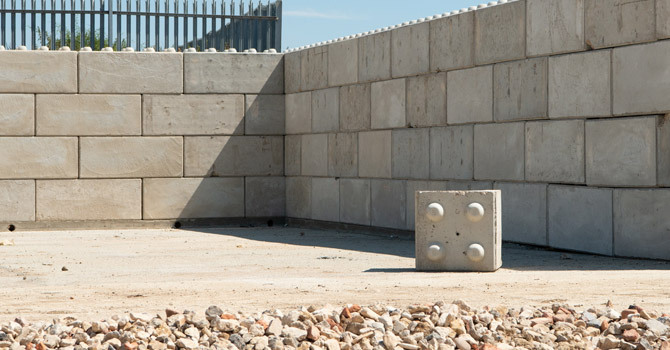 Our extensive range of tippers make any muck or waste moving projects straight forward. 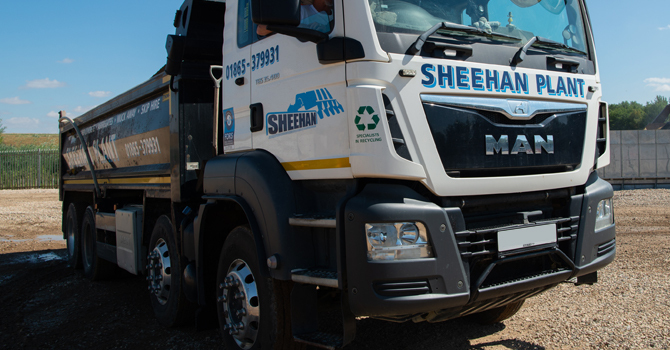 Sheehan Haulage & Plant Hire fully trained team provides modern road sweeper services for the construction, house building, quarry, and civil engineering sectors. 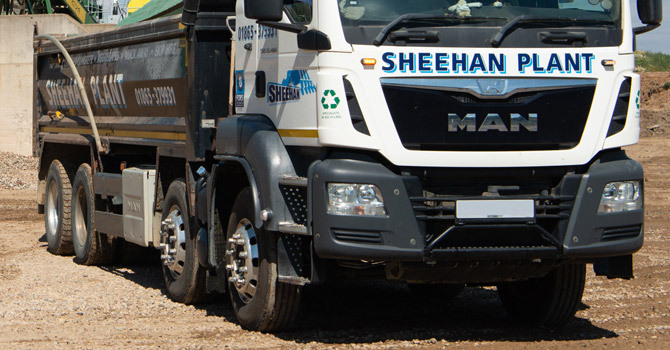 What is Sheehan Muck Away?